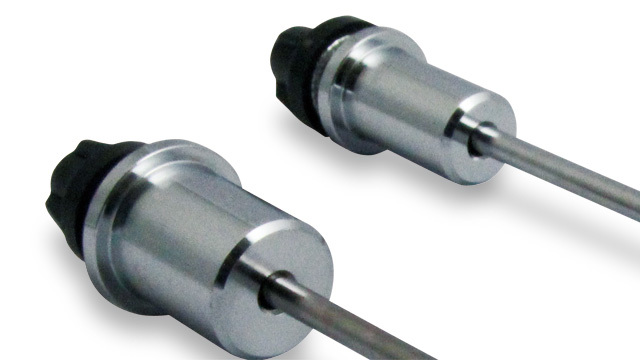 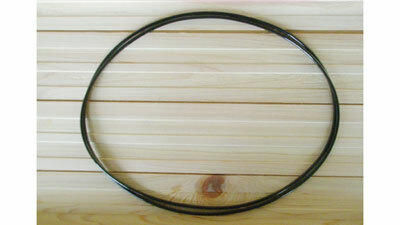 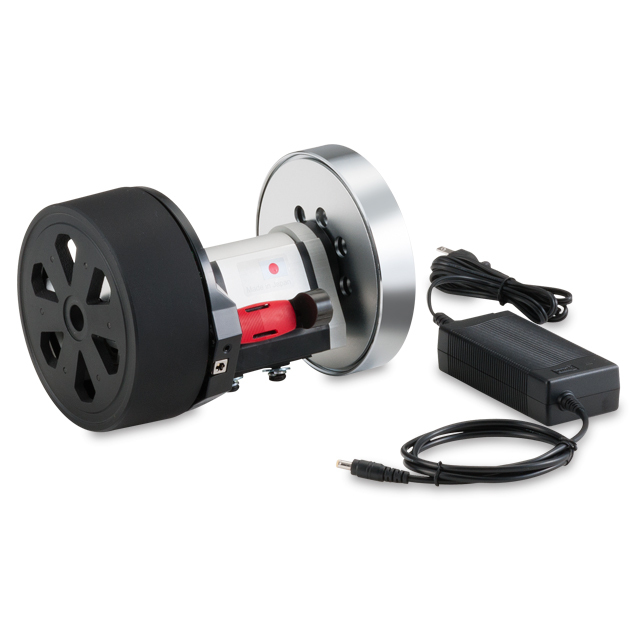 Converts a thru axle hub from 15 / 20 mm to 9 mm standard Q/R. 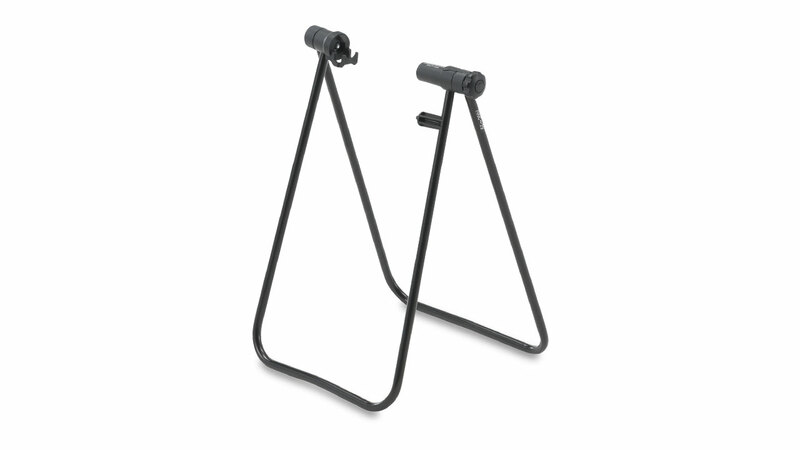 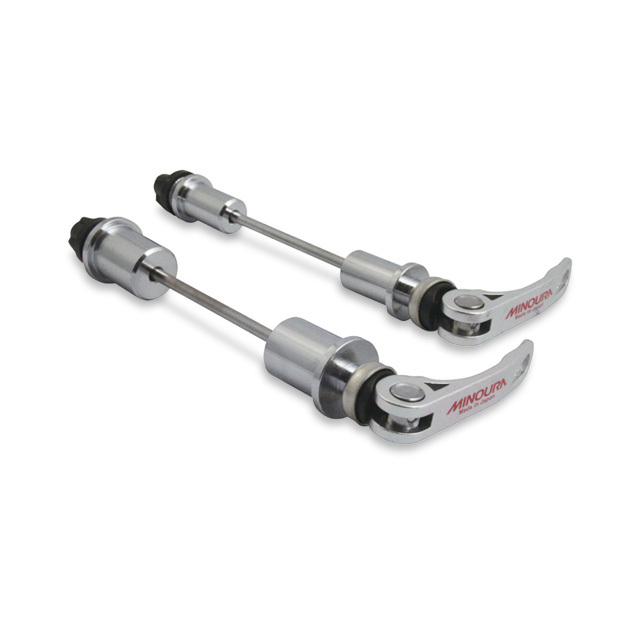 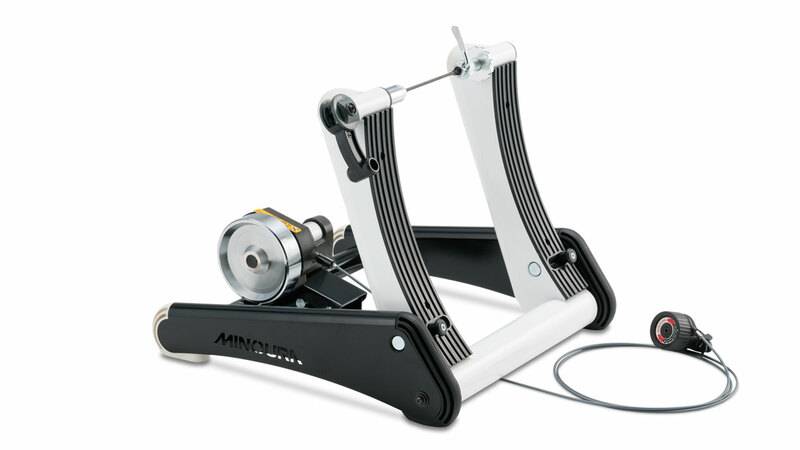 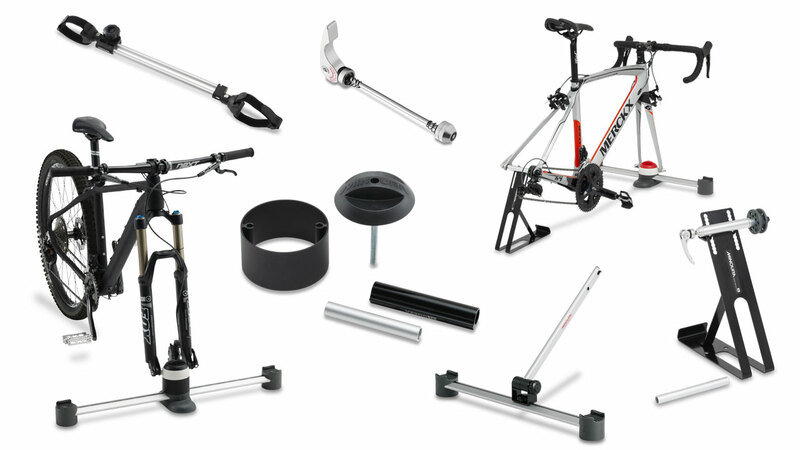 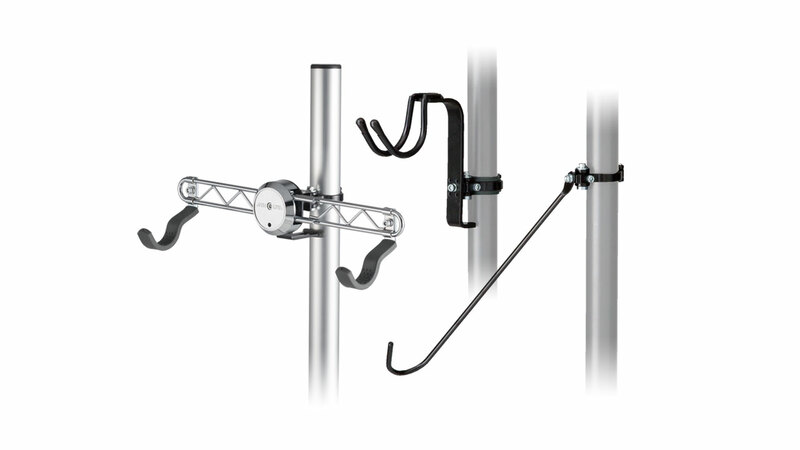 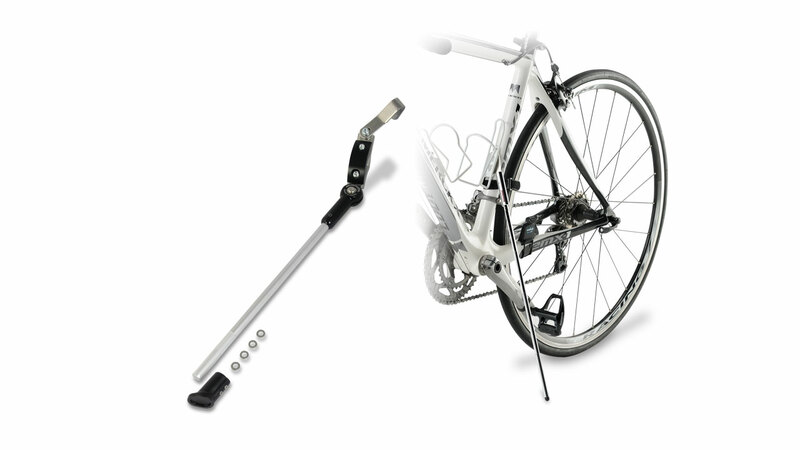 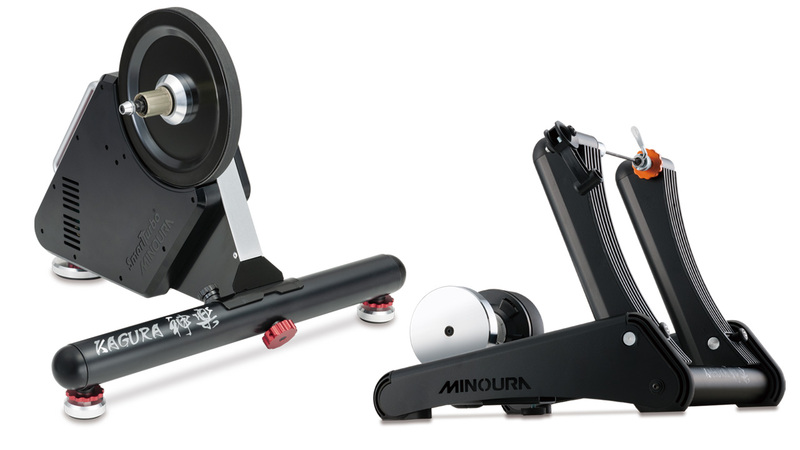 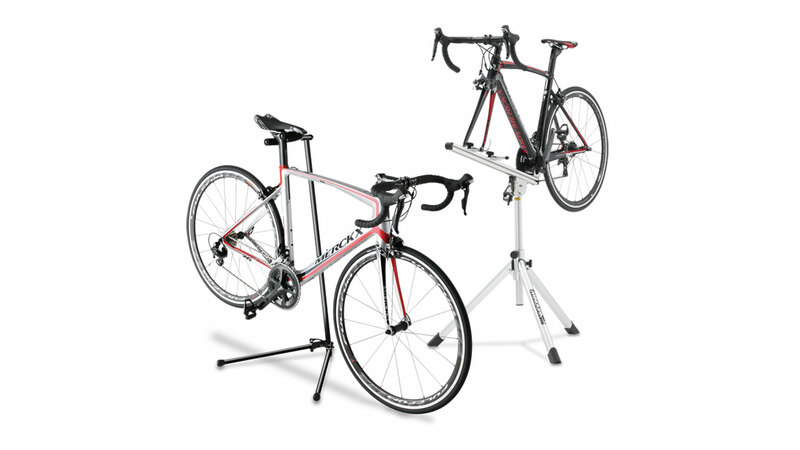 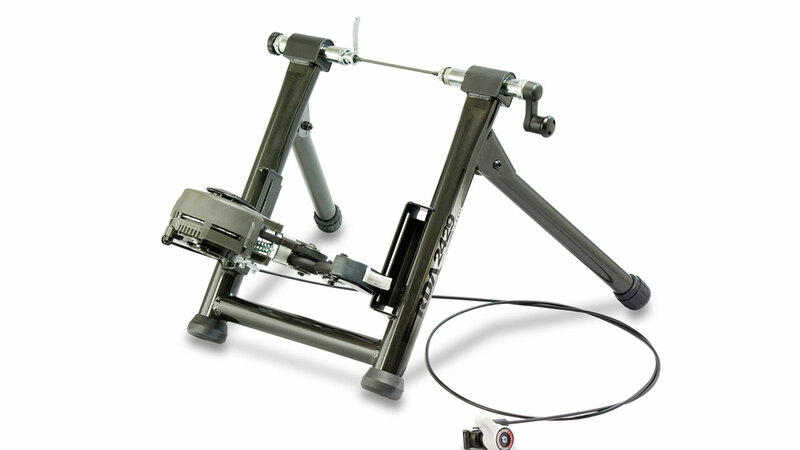 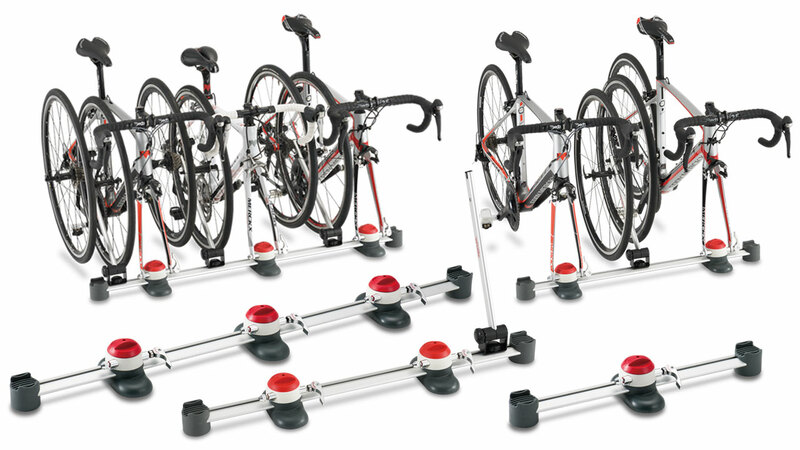 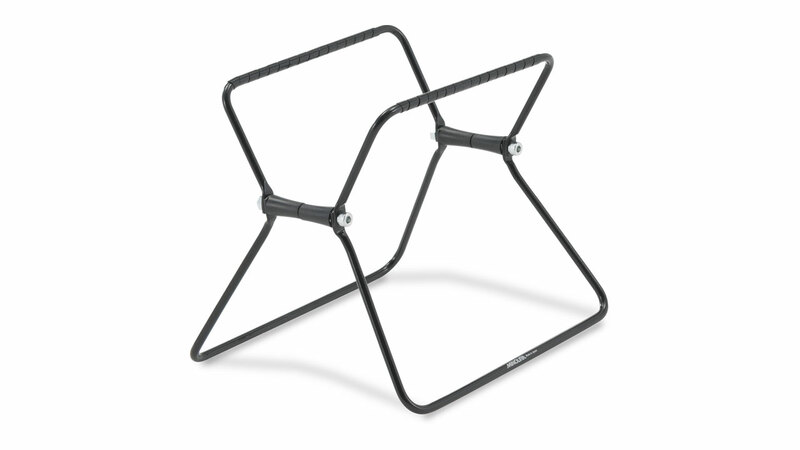 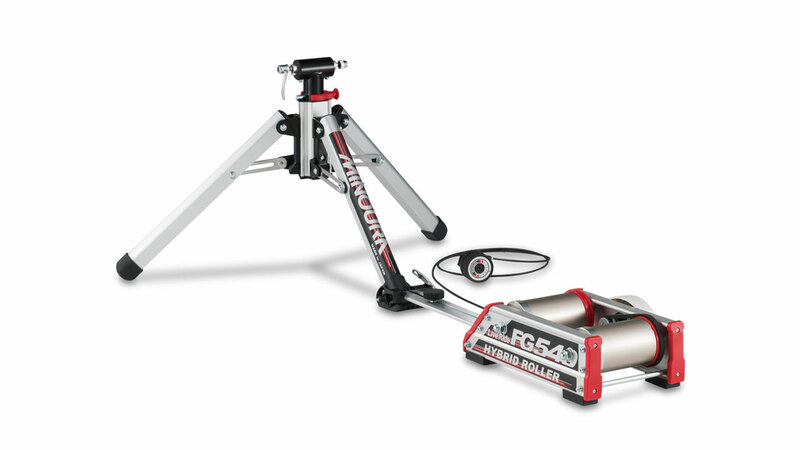 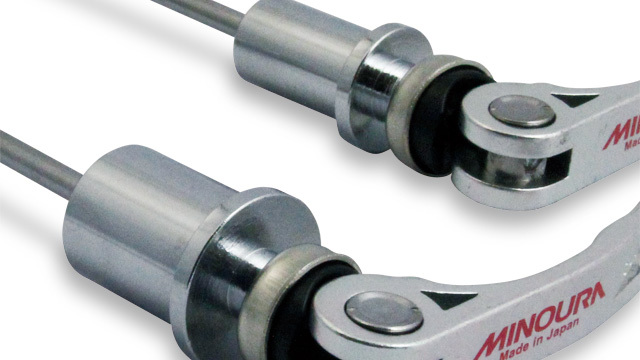 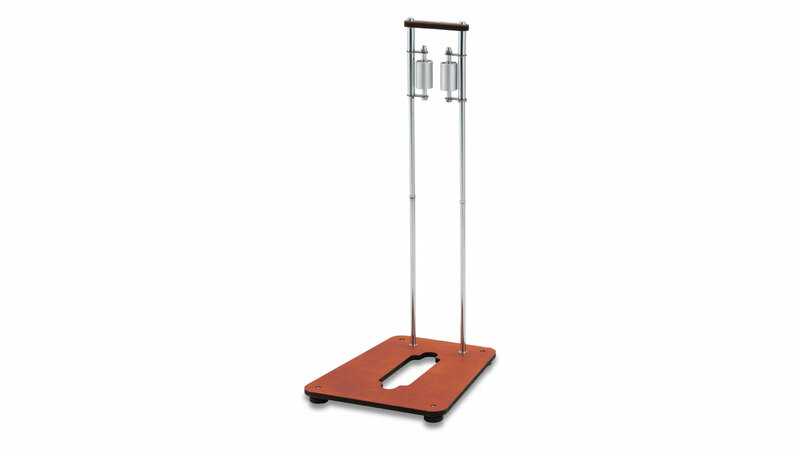 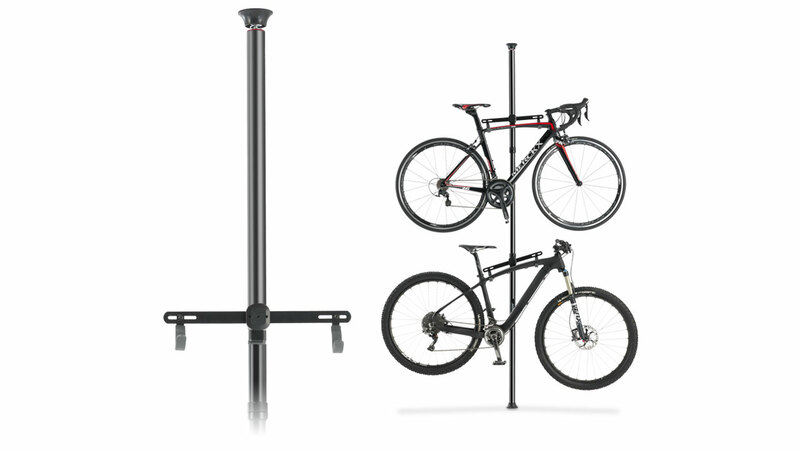 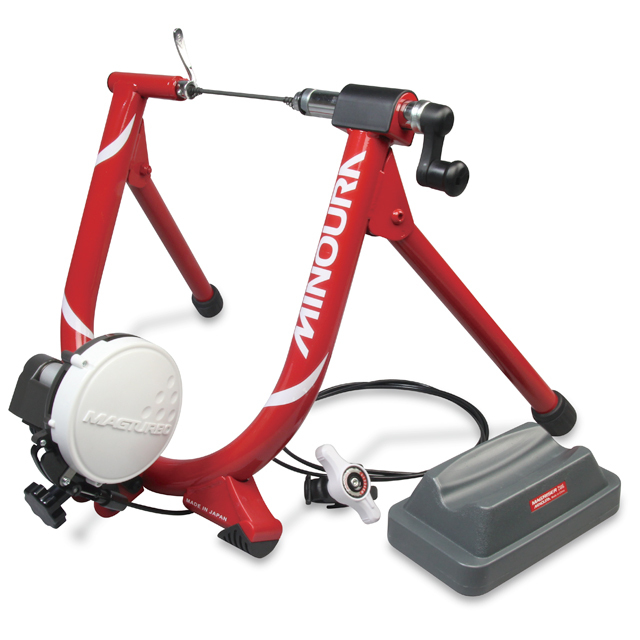 Allows MINOURA truing stands to work with wheels with thru axle with adapters. 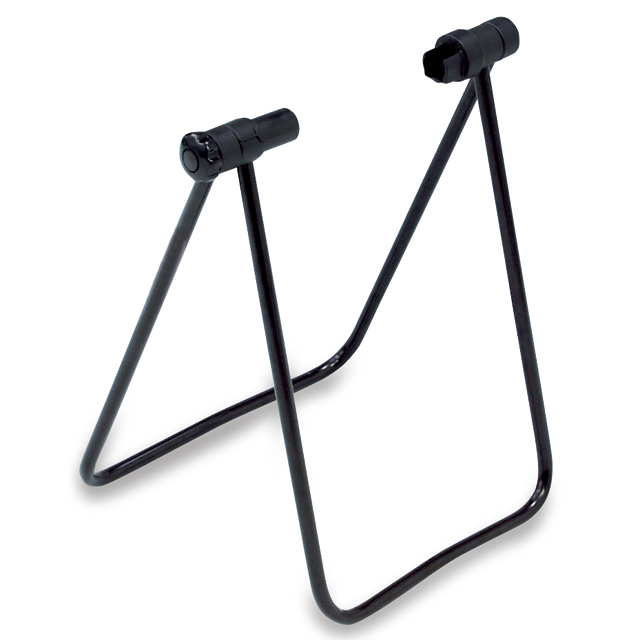 One adapter each is required for both 15 mm and 20 mm. 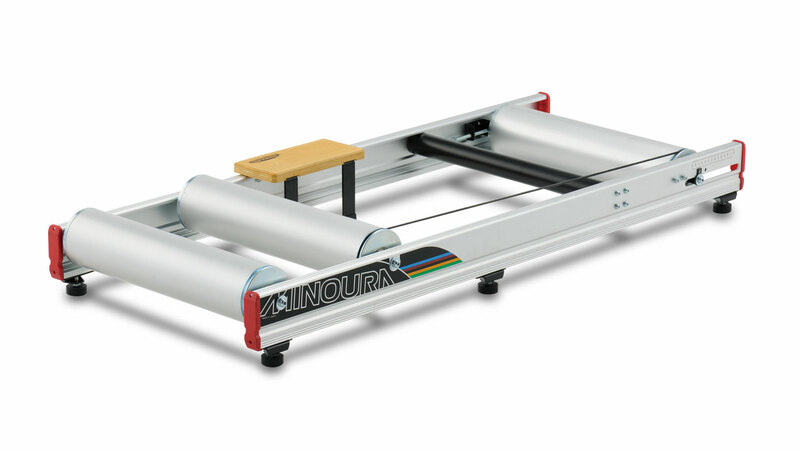 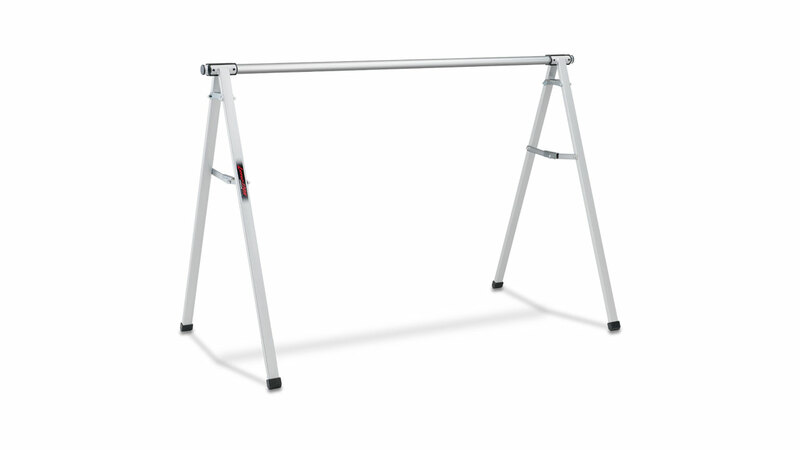 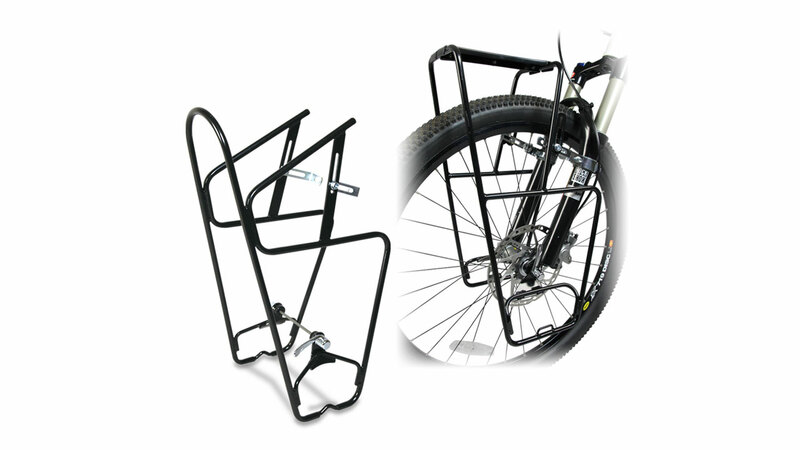 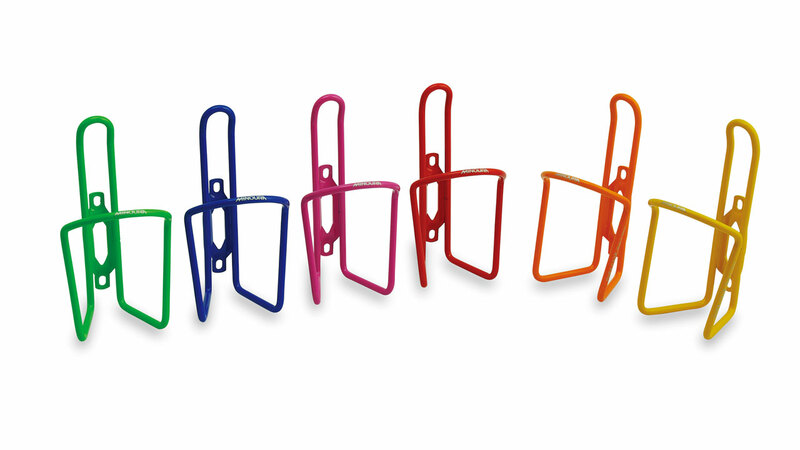 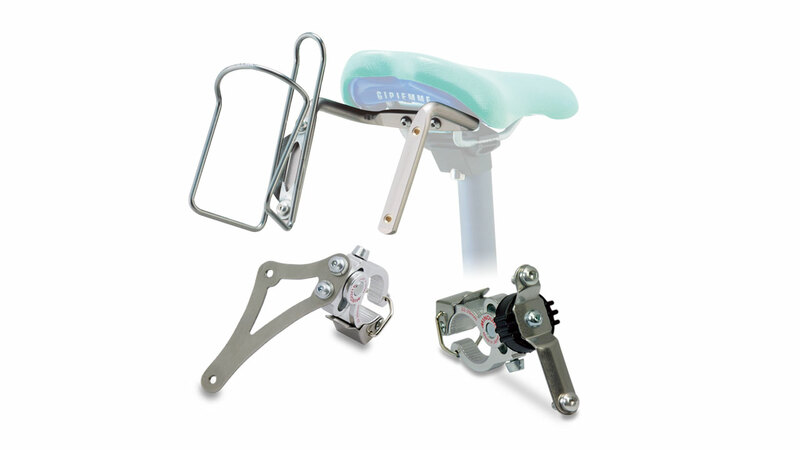 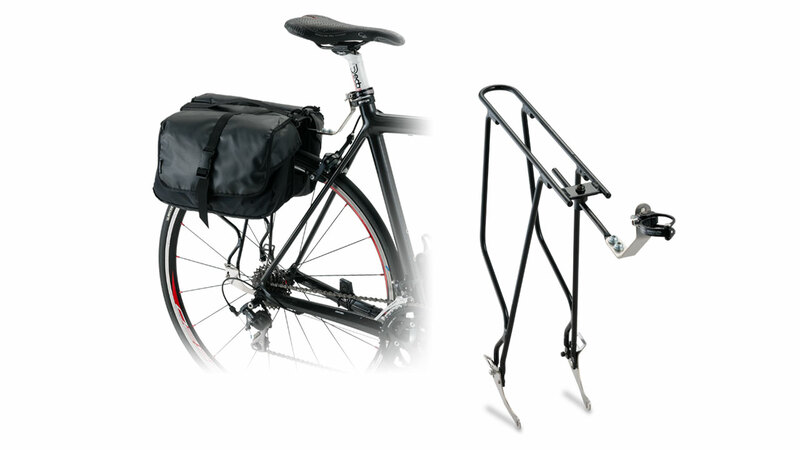 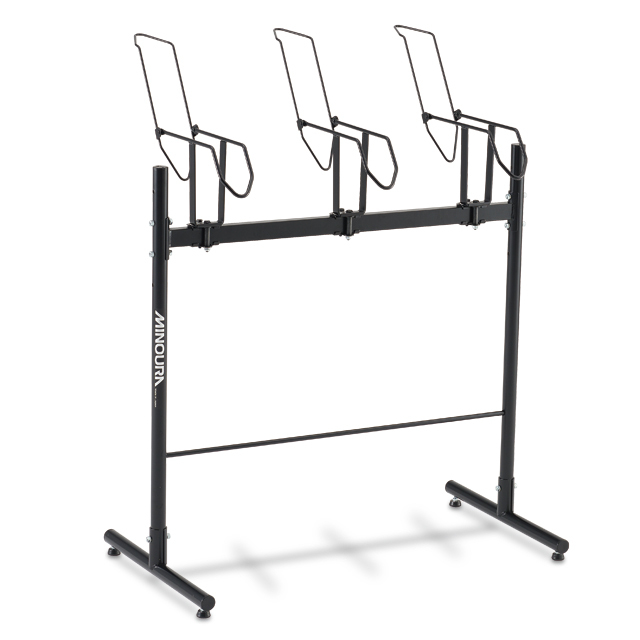 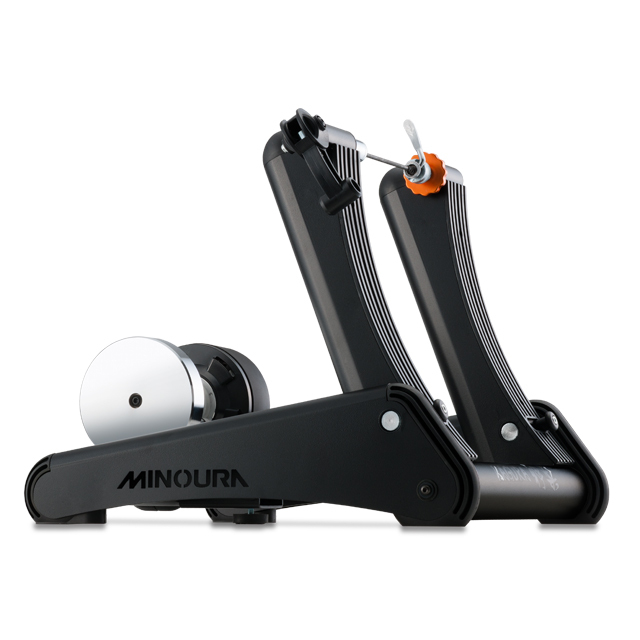 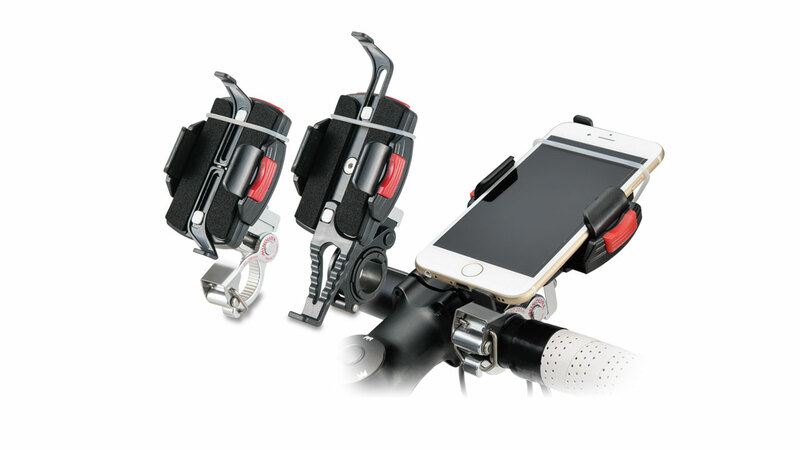 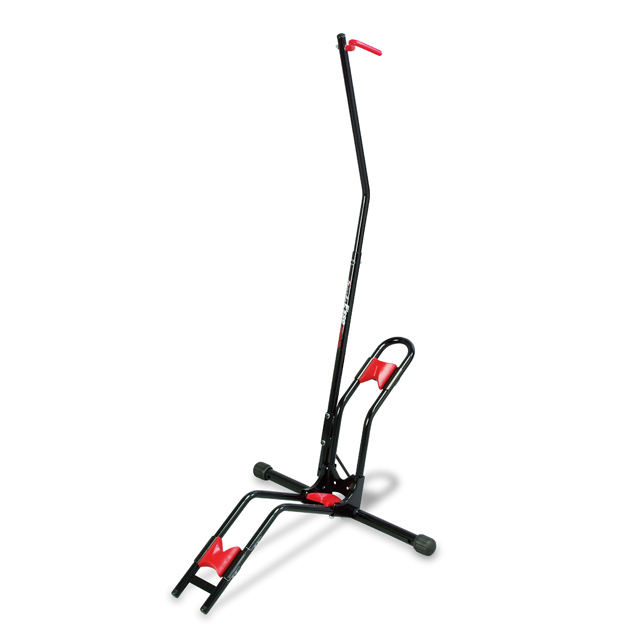 Designed to work only with the MINOURA truing stand. 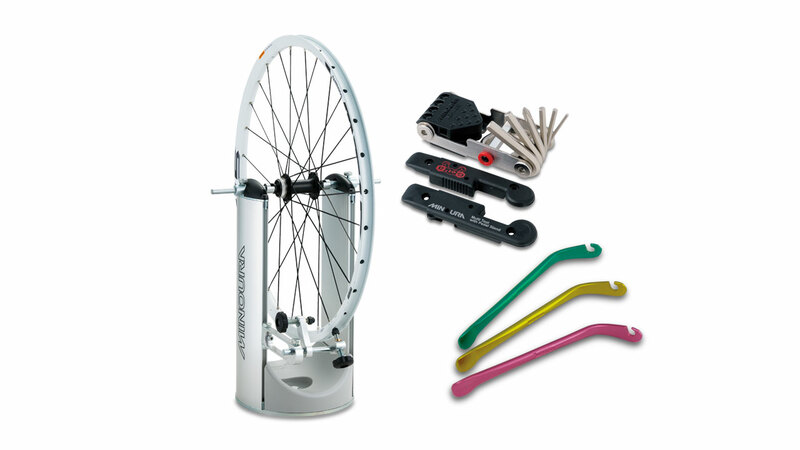 Quick release for rear wheel is not included. 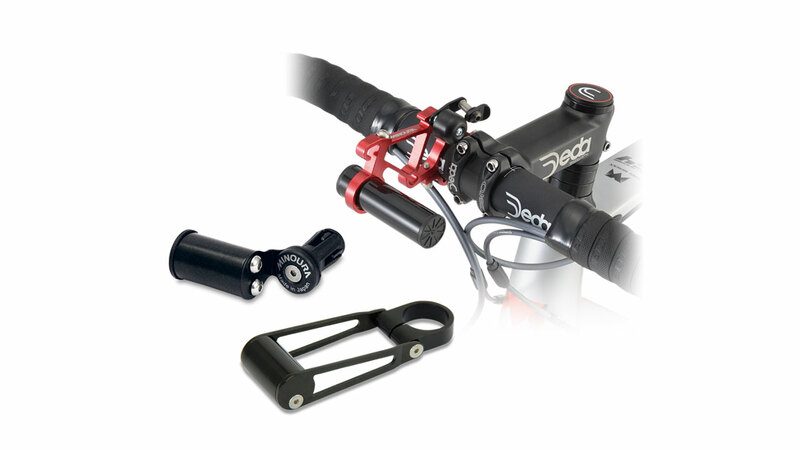 Quick release is for truing stand use only, not to be ridden on.